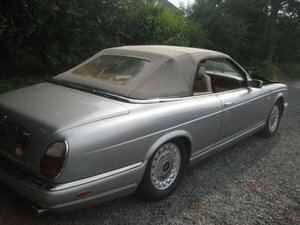 Stunning combinations colour, and very low miles, 2 owner, one on Montecarlo and one on Italy. 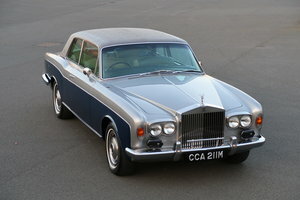 One of the best available, mechanical's first class! 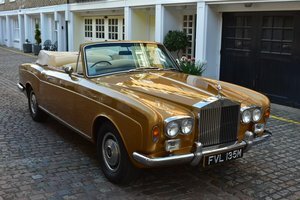 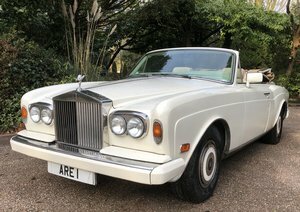 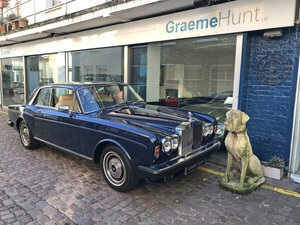 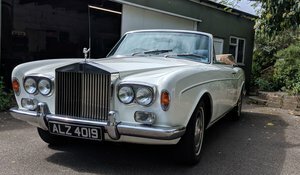 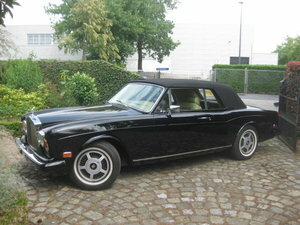 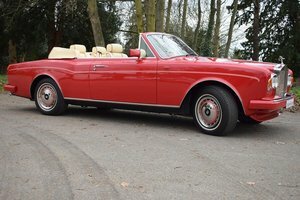 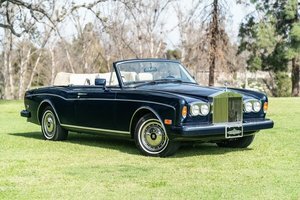 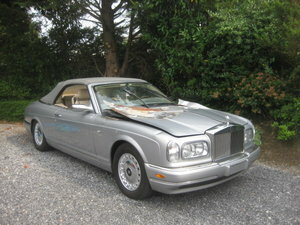 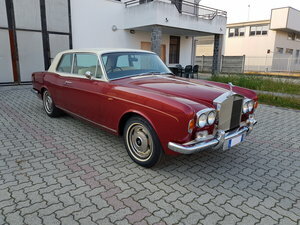 Rolls Royce Corniche Cabriolet Last model 2000, 20000miles!